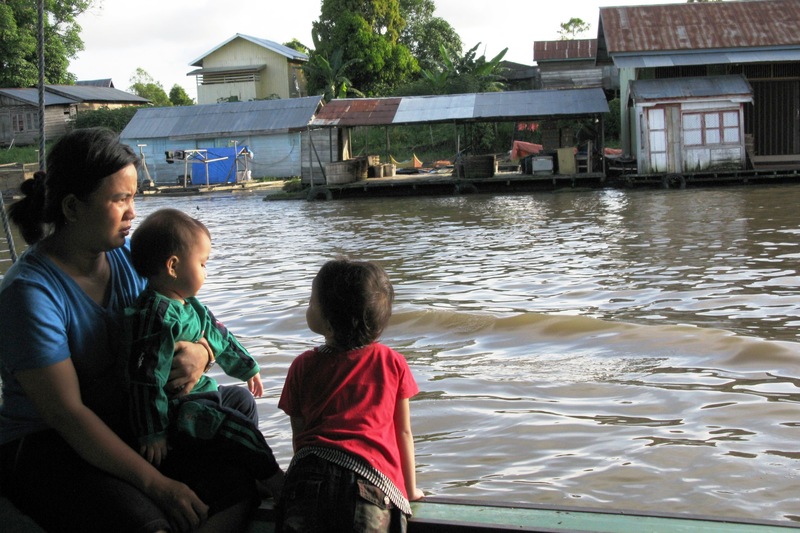 Mother and Children cruising through Mahakam River, East Kalimantan, Indonesia. Creator: Farish A. Noor. This image is licensed under Creative Commons License. Borderless Southeast Asia from a Mountain View. Creator: Farish A. Noor. This image is licensed under Creative Commons License. 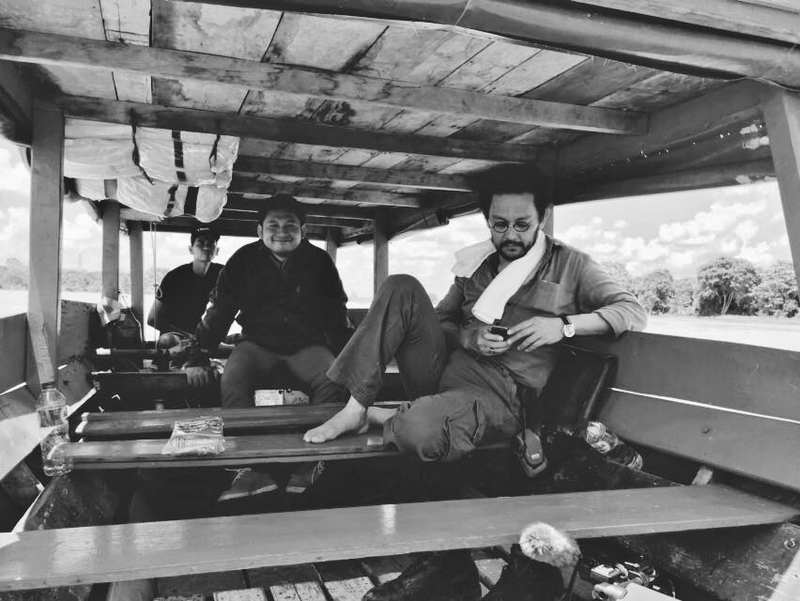 The Author cruising Mahakam River in East Kalimantan, Indonesia. Creator: Farish A. Noor. This image is licensed under Creative Commons License. As ASEAN looks to the future and plans its development ahead, it needs to be cognisant of these realities on the ground, and aware of the fact that on an ordinary, mundane level, citizens of ASEAN do have multiple, and sometimes overlapping understandings of what and who they are. It is indeed the case that ASEAN citizens are travelling more and more across the region, and in time, a sense of common belonging (though not citizenship) may emerge as a result of that. However, this is not a sense of belonging that oversimplifies and homogenises all ASEAN citizens into one solid mass, but rather as a patchwork of communities that are closely bound by shared history, geographical proximity, and shared interests. For the sake of ASEAN’s future cohesion in the future, as the region enters a period of history marked by uncertainty and great insecurity, these ground-level social bonds that have developed along the border zones of ASEAN need to be appreciated and understood, for they may well provide the psycho-social sinews that will keep Southeast Asia together in an era of global crisis and division. By Farish A. Noor.